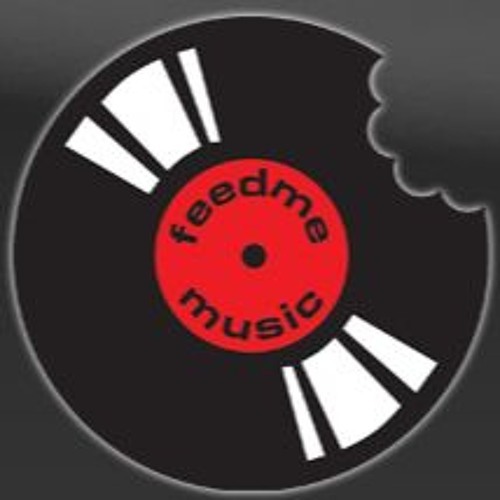 Events ★ PR ★ Booking Agency ★ Festivals 07703 460101 -------------------------------------------------------------- Dave Grenfell has been promoting cutting edge music through the brand of FeedMeMusic for more than fifteen years. Having played guitar, bass and keys, including supports with Noel Gallagher, Pete Townsend, Ocean Colour Scene he has an understanding of the music industry from many perspectives. Dave now applies this unique experience to help up and coming bands develop and achieve their potential. Each band has their own journey and own needs. Dave is able to recognise these and develop them with all his clients. Whether its new songs, a media campaign, studio time, or touring. Dave has the experience, knowledge and contacts to make a it happen. If you are a high quality artist, fed up with the hamster wheel mentality of many of London’s established concert promoters, then get in touch and discover a radically different approach to promotion. Please get in touch if your band is looking bespoke event production and promotion, tours, or requires a grass roots PR campaign to coincide with a release.